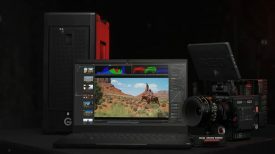 Vocas has announced a new cage solution for the Blackmagic Pocket Cinema Camera 4K at the BSC Expo. 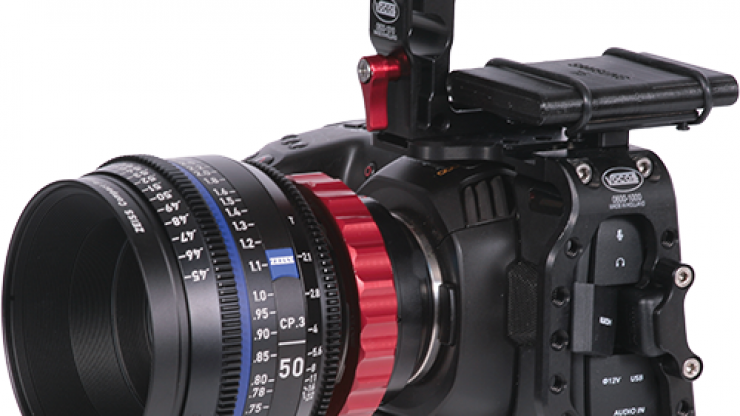 The C-cage uses a half cage design and provides mounting points for accessories, cable clamps, and a top handle. 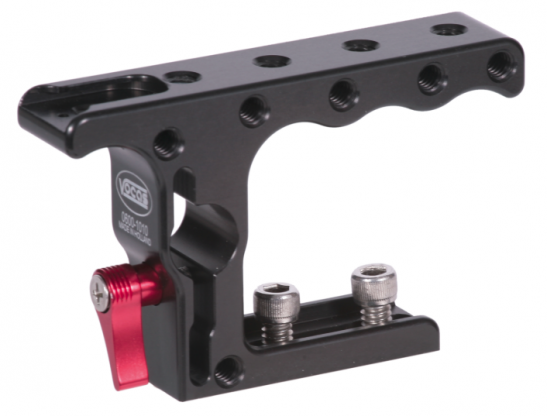 The C-cage is available as a kit or individually in parts, with the complete cage weighing in at 255 grams. 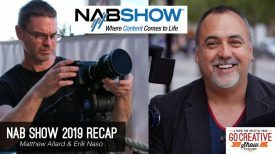 The stand-alone cage, has a half-cage design and has plenty of 1/4″-20 tapped holes, two cold shoe ports, anti-twist pins for the camera and a built-in 90-degree HDMI adaptor and clamp. To secure an SSD drive to the cage, Vocas has created an SSD holder which uses two rubber straps to secure the drive. 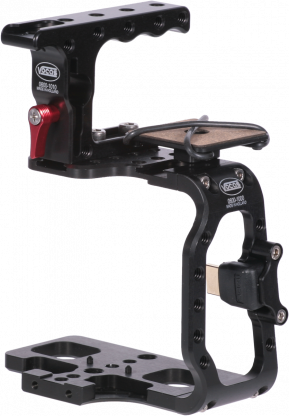 Compared to other options on the market, it doesn’t seem as secure, and also doesn’t have any cable clamps. 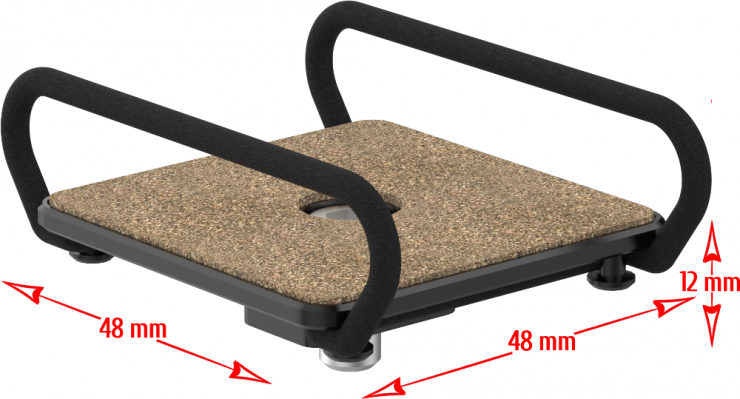 It has a cork base and attaches via a 1/4″-20 screw. 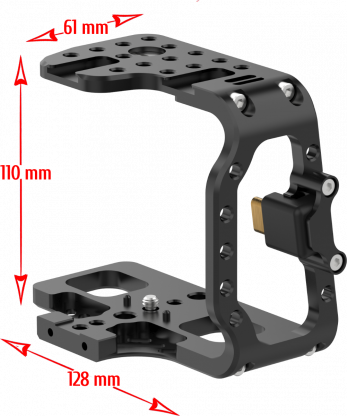 The cage is expected to start shipping from the 8th of February for € 425.00 ex. VAT. 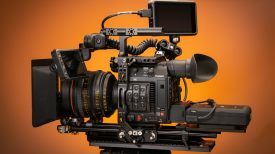 If you are looking for a cage for your BMPCC4k, also take a look at offerings from 8Sinn, Tilta, Wooden Camera & Smallrig.